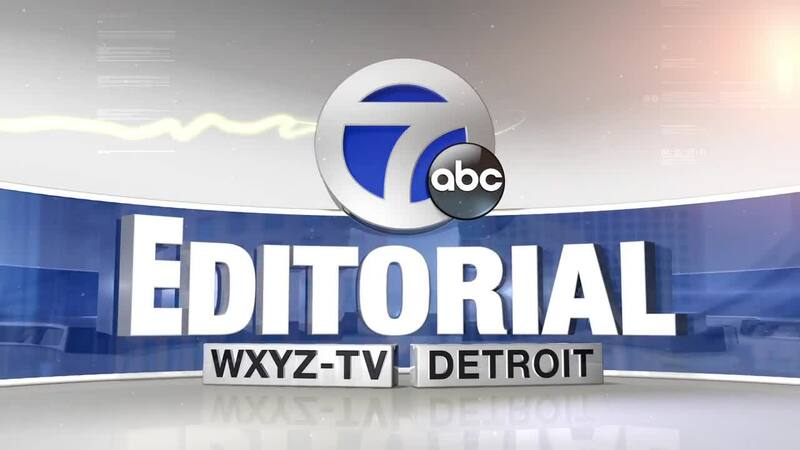 WXYZ DETROIT — There’s a challenge facing America. According to a recent study from the Bureau of Labor Statistics, reading books or magazines for pleasure has fallen by 30-percent since 2004. The decline is bigger for men than women and the largest drop within a single age group are Americans between 35 and 44. But it’s not all doom and gloom. A study by Pew Research found that the typical American reads four books a year and spends $110 annually purchasing reading materials. It also found that Americans are consuming lots of knowledge, just in different ways. But nothing is more important than traditional reading. That probably explains the popularity of Bookstock, metro Detroit’s biggest used book and media sale. The popular event is back for its 17th and raised over 2 million dollars for local charities. Bookstock’s success and contribution to our communities should never be taken for granted. The collecting, organizing and staffing of this gigantic sale is 100-percent volunteer driven. Bookstock is the embodiment of the service theme celebrated by many outstanding volunteer organizations during this National Volunteer Week. If you’ve never attended Bookstock, you’re missing a real treat! Come out and learn why people come back year-after-year. This is the final weekend you’ll have to sort through thousands of books. Proceeds support education and literacy projects in metro Detroit. Any remaining books are donated to non-profits, charities and school libraries.